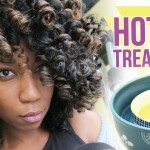 Hot oil treatment is great for those with super dry hair. 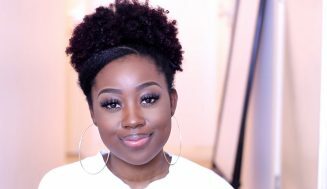 It’s a way of loving your hair by treating it nicely, it’s letting it know that you care. 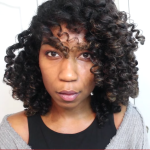 The best thing about having a diy hot oil natural hair treatment is you’re free to use your own stuff. You get to make your own concoction, that may sound daunting for some but with the right guidance at your side you don’t need to worry. 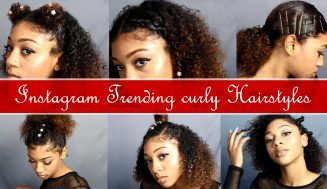 Essentially it is a way of making your hair look conditioned and well moisturized by taking away the hassle of doing it daily. 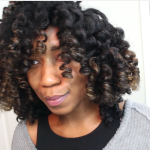 It is even more important for those with damaged, dried, or colored hair to take into consideration. The way that it works generally is by heating up the bottle of oil in hot water for a period of time. 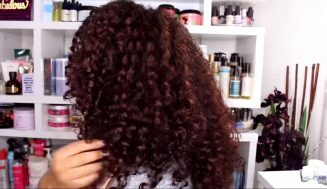 Massage the hot oil into the hair and make sure every strand gets some of the oil. 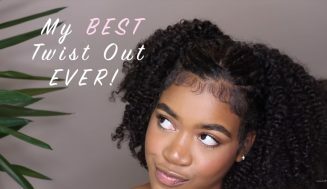 Some people applies it on dry hair while others do it on wet hair, it’s a matter of preference. That was just the general idea but, of course, everyone has specific techniques that they employ. 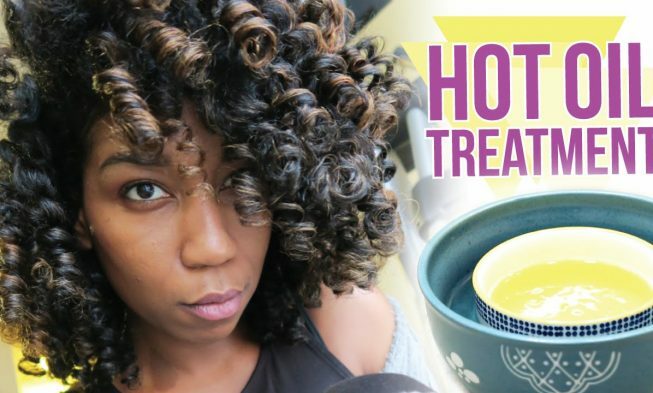 We thought you guys might like the idea of an overnight hot oil treatment. 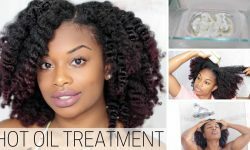 This tutorial shows how to do overnight hot oil treatment. 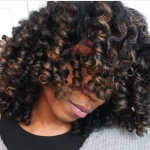 The recipe will moisturize your hair and you will get the shiny and soft natural hair you’ve always wanted. This diy recipe is as simple to make as it is easy to use. 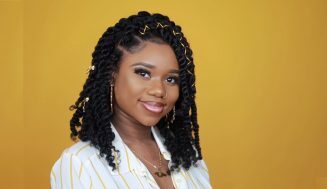 It is composed of items that most naturals would have at their disposal so feel free to make any match-ups you like as there is no “right way” to do this. 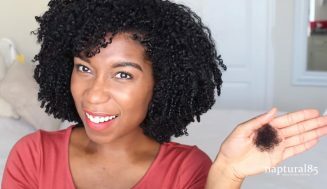 In this video, Whitney shares the various oils that she used for mixing, the exact oil measurements, how to apply the mixture to your hair, and how to prep your hair for sleeping. These and more you will learn by watching the video below.